“Empowermental Energies ” 6 (7.5) hour Workshop. 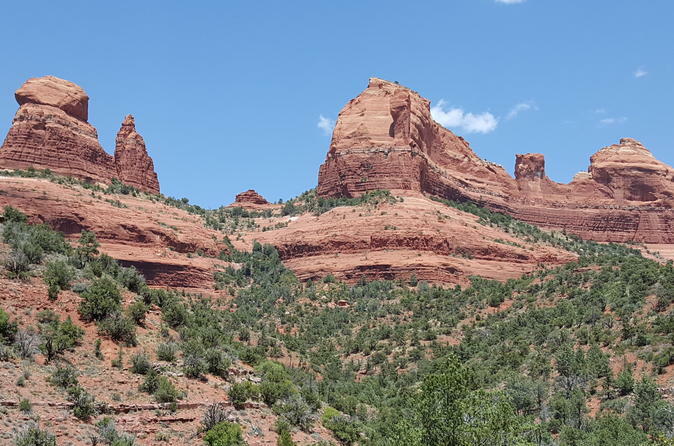 Held in W Sedona 9:30 to 5pm This workshop is full of tools: Effective Communication Skills, Empowermental Tools, Clearing the Past, Flipping Wounds into Gifts, Moving Forward, Claiming your power, and 3 hour Land Journey – connect to your authentic self in the Sacred Red Rock Energies. $444 per person / $688 per couple ($344 each). Includes a lunch break on your own. Snack and water will be provided. LIMIT 6 people per group. This workshop will be held in Sedona, Arizona. The space will be limited to 12 people. There will be a morning workshop from 9:30 to 12:30. A Lunch hour (on your own) and then a 3 hour Land Journey on the Sacred Red Rocks of Sedona 1:30 to 4:30. Tools, Processes, and teachings will be held inside and outside. It is time for each one of us to stand in our power. Clearing the past dysfunction and misalignments are important to move forward. There will be Exciting information presented to assist you on your journey. Lodging and food is not included.